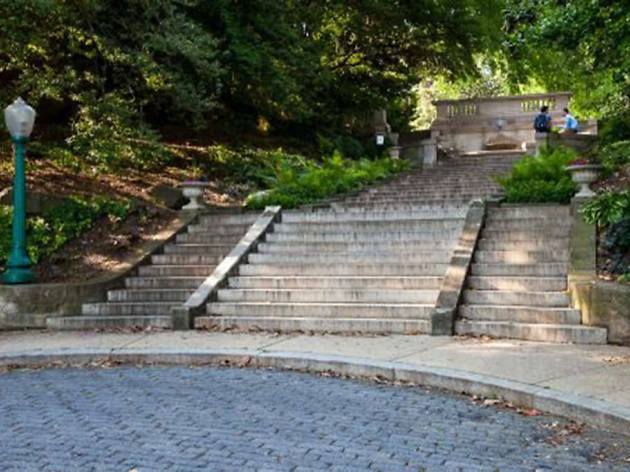 There are two ways to stumble upon these steps: You either already knew about their existence or you accidentally took a fortuitous wrong turn on a leisurely walk. 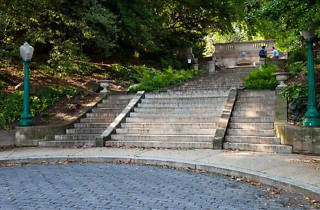 Constructed in 1911in D.C.’s picturesque Kalorama neighborhood, the Spanish Steps are a multi-tiered marvel that has served as the setting for countless proposals, photo shoots and picnics. Complete with a fountain, the impressive staircase is flanked by magnolia trees and other blossoming foliage.